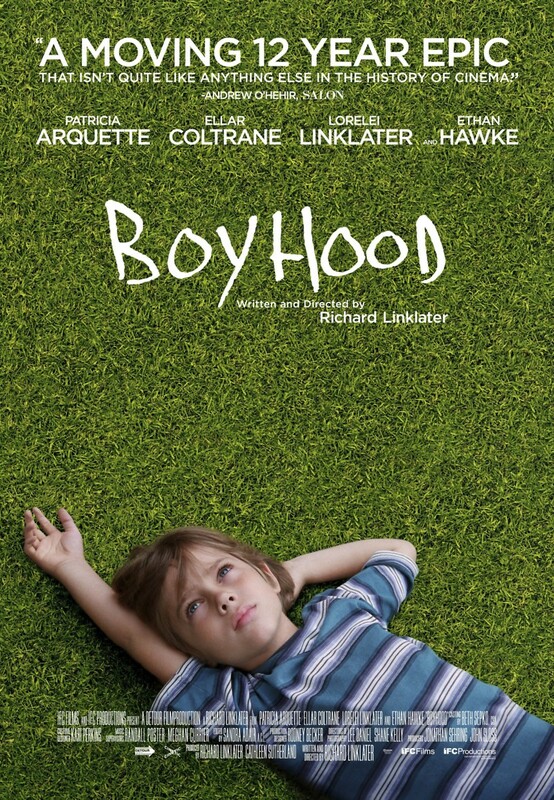 Boyhood DVD and Blu-ray release date was set for January 6, 2015. Six-year-old Mason is a boy with a life like any other. Yet, every life is unique. Every life has moments that can never be revisited. Each moment creates memories in our minds and many of those memories are universal. Watch as Mason grows from a boy into a man over the course of 12 actual years through snapshots of a fictional life and a view of that life. Follow Mason through family dinners, roads trips and birthday parties -- each moment unfolding through interactions with parents, friends, teachers and others until he faces adulthood and the choices that decide his future.